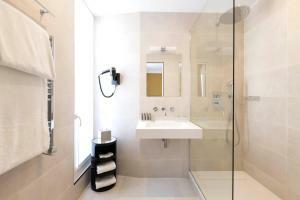 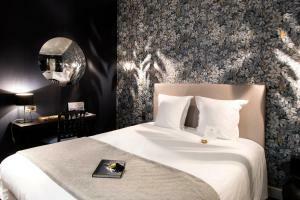 Set on a quiet street, this 4-star hotel is just 220 metres from the famous Champs Elysées. 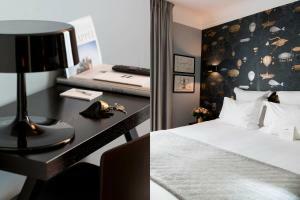 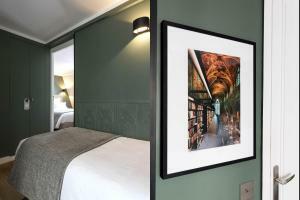 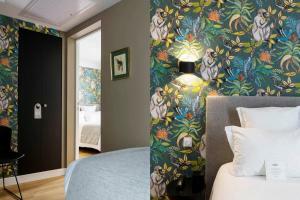 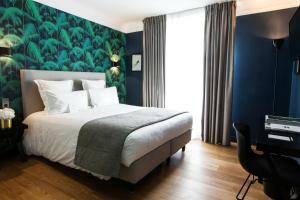 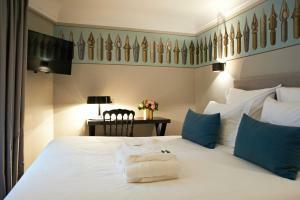 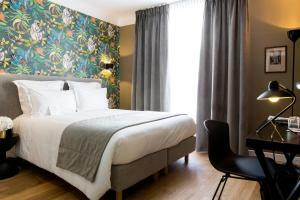 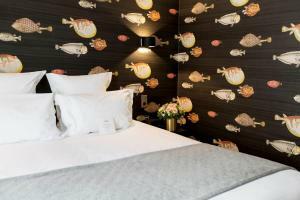 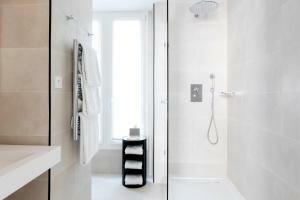 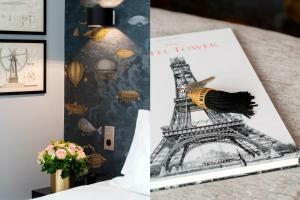 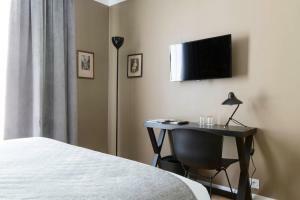 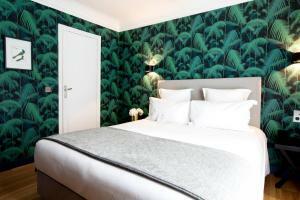 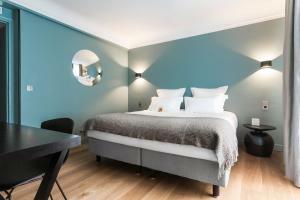 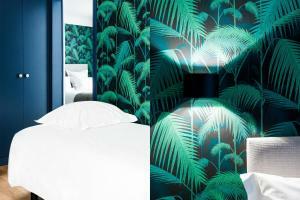 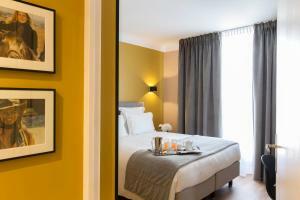 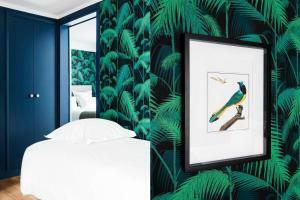 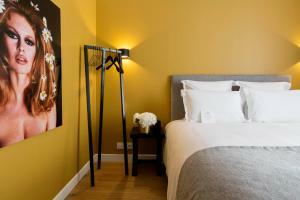 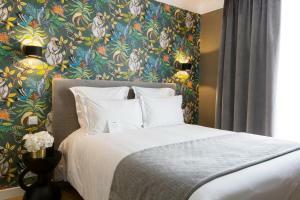 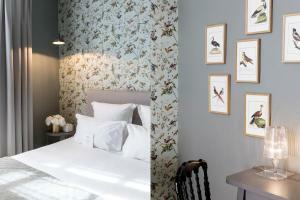 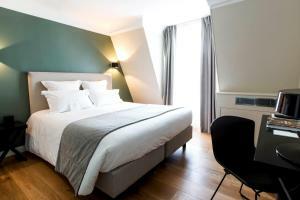 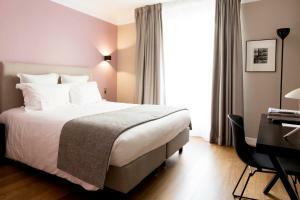 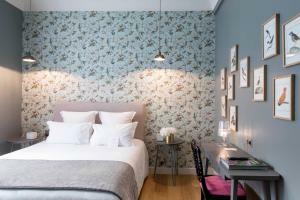 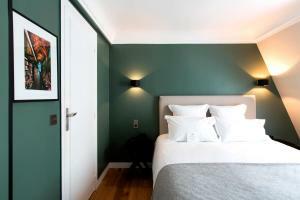 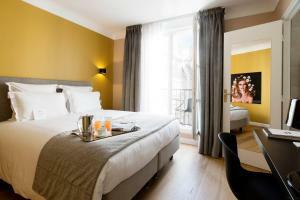 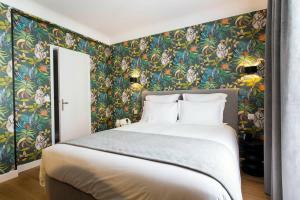 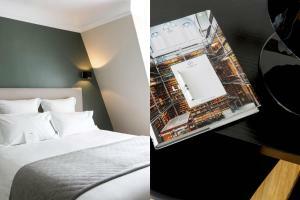 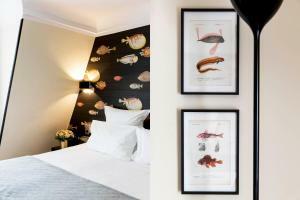 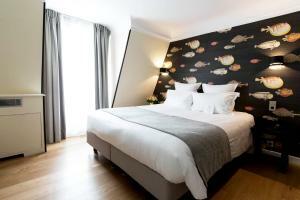 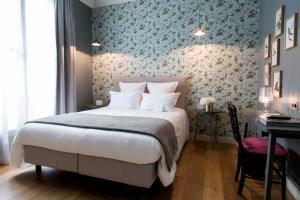 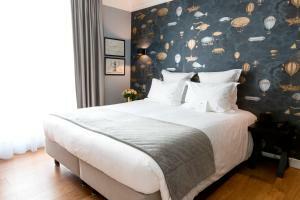 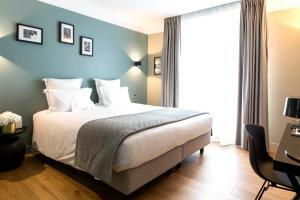 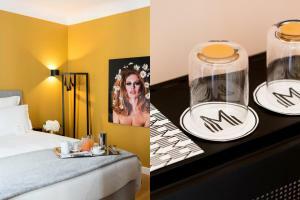 Hôtel Mathis offers guest rooms with a Baroque-style décor, equipped with free Wi-Fi access. 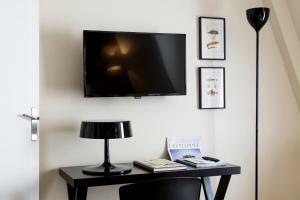 Each uniquely decorated room is equipped with a minibar, air-conditioning and a flat-screen TV with satellite channels. 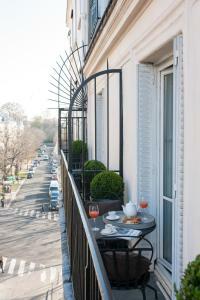 A continental breakfast is served every morning at Hôtel Mathis. 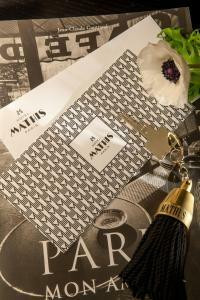 With a 24-hour reception, Hôtel Mathis offers an airport shuttle available upon request. 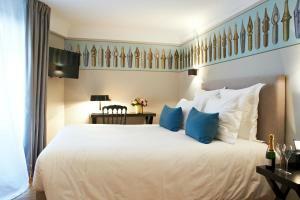 The Arc de Triomphe is a 15-minute walk from the hotel and the Grand Palais is 550 metres away. 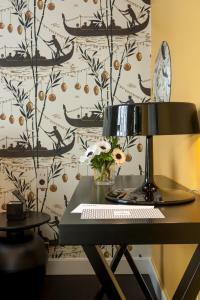 Please note that the hotel does not accept cheques for payment. 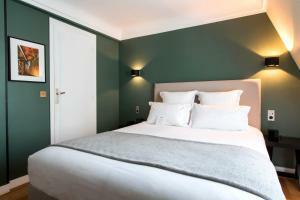 Rate: € 151.00 ... € 397.00; select dates below to get current rates.